If you play with fire, you get burned. 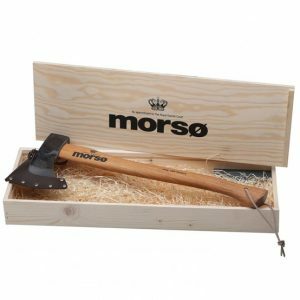 However we at Morsø love to play with fire, which is why we asked award-winning, Danish designer Klaus Rath to develop an ash scraper especially for the Morsø Outdoor Oven. 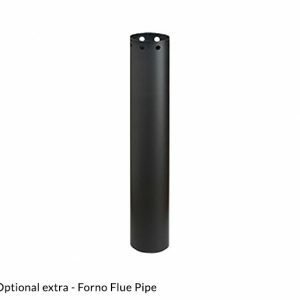 It is not only ideal for clearing up, but also particularly suitable for moving round the embers and knocking the embers into smaller pieces, e.g. if you want to grill good steaks. 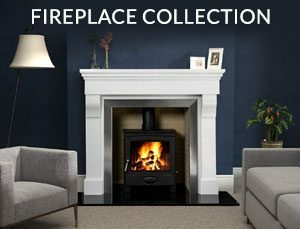 And there’s more – the built in blower pipe is also a great help when you need to get the fire going. 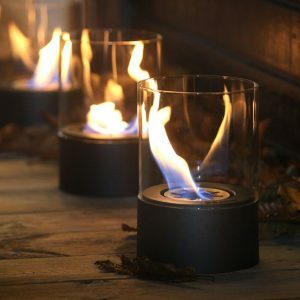 So now you can play with fire without getting burnt! 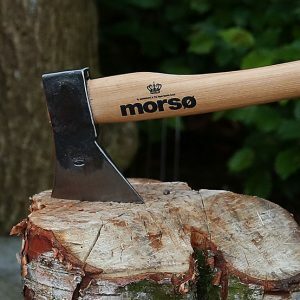 Morsø AXE is a beautiful hand exe with a linseed oiled handle is made of first grade USA-Hickory wood and is hard and dense, but with exceptional flexing strength. 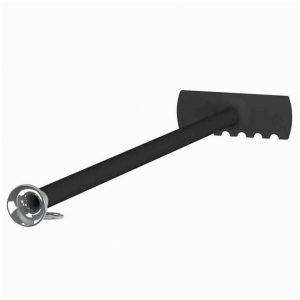 This axe head is traditionally forged from C45 high grade carbon steel with a Rockwell hardness of approximately 53 – 56 HRC (According to DIN 7287/B). 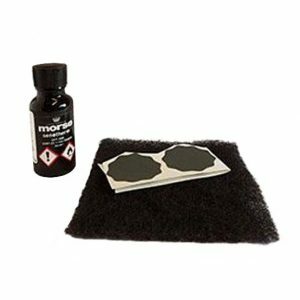 Morsø’s Repair Kit is intended to remedy minor scratches that, in time, have occured on your Morsø Forno, Grill Forno or Kamino. 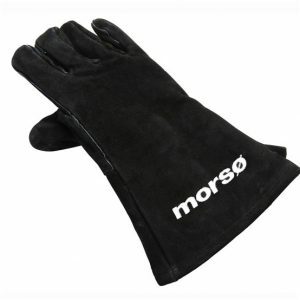 This practical protective glove is made with thick leather and is available in black with the Morsø logo black. Morsø is quality from outside to inside. Your fire and grill aren’t just about heat, but also good experiences. Time stands still, eyes dwell on the intense light. The grill glove is perfect when it’s time to take the Tuscan grill and its perfectly cooked fish out of the Forno or the Grill Forno. 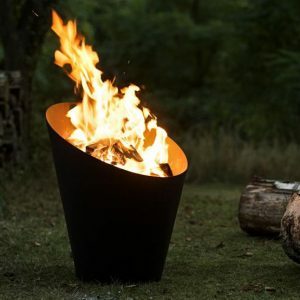 At other times, the firewood needs to be adjusted, so that the dancing flames get the best conditions and prettiest play, so we have made an attractive grill/ firebox glove in strong suede and with good insulation, so you can move burning firewood around without burning yourself. 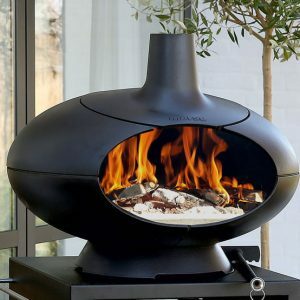 A practical and indispensable friend close at hand, when you light up your Outdoor Oven or your firepit. Some of us just can’t stop playing with the fire. Luckily, sometimes it’s necessary. 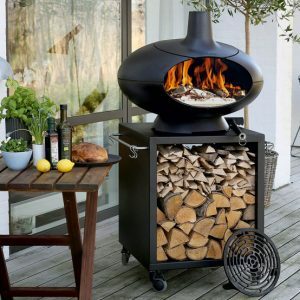 You need to move the firewood to get the fire going, or the embers need to be arranged to evenly heat the grill. But it’s easy to get burnt if the poker’s too short. 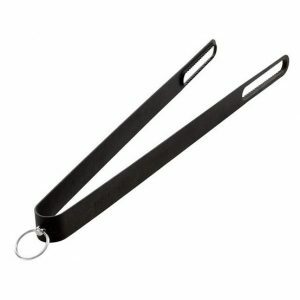 The award-winning designer Klaus Rath has developed these fire tongs especially for the Morsø Forno – the length is just right to make it easy to move firewood round in the stove. 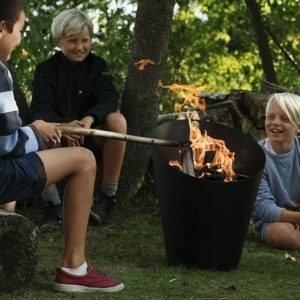 The tongs can of course be used in the Morsø Firepit. With their elegant stainless steel hanger, the tongs are also a beautiful decoration for the outdoor kitchen. Morsø Forno Garden is for anyone who values good food, originality and shared experiences. 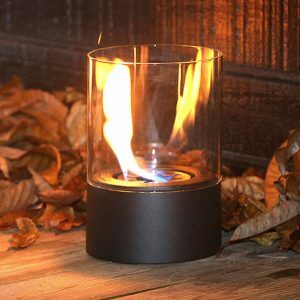 With clean lines and a simple, functional design, the award-winning designer Klaus Rath has created a tailor-made stove for the modern Nordic home – or rather for the home’s lovely outdoor space. 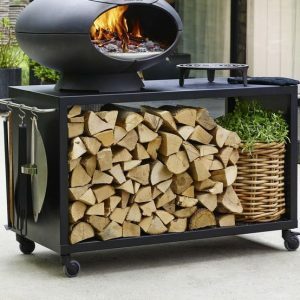 Morsø’s Forno Garden set includes the accessories you need to grill, roast and make delicious desserts in your Forno Outdoor Oven. If you want to smoke fish dishes, all you need is the optional stainless steel door for the Forno. 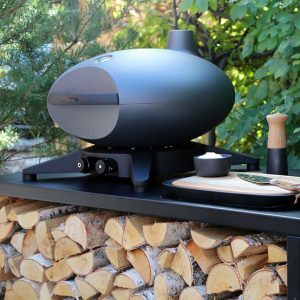 As our latest addition, Morsø now introduces the Morsø Forno Gas – the first gas grill in our otherwise broad outdoors assortment. 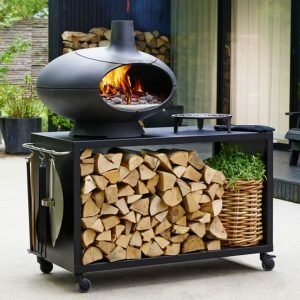 The Morsø Forno Gas is a handy grill which not only has the basic gas grill functions but also contributes most beautifully to your outdoors environment with its minimalist design and sure touch. 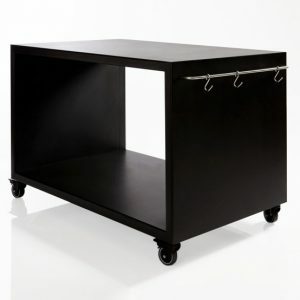 Morsø Forno Terra is a grill and pizza oven on a square table with wheels (60 x 60 cm), which gives you the ability to turn or move the Forno – even while in use. It is easy to adjust for wind direction or to be nearer your guests.